Category: Phantom 4 Parts & Accessories. DJI Phantom 4 Battery Charging Hub The Phantom 4 Battery Charging Hub is designed for use with the Phantom 4 Intelligent Flight Battery. When used with the Phantom 4 Battery Charger, it can charge up to three Intelligent Flight Batteries. DJI Phantom 4 OEM Styrofoam Case As shipped with DJI Phantom 4. Phantom 4 Pro - Intelligent Flight Battery High Capacity Professional aerial imaging benefits from longer flight times. The Phantom 4 Pro has a maximum flight time of 30 minutes, providing more time in the air to capture the perfect shot. The DJI GO app shows battery lifetime and calculates remaining flight times according to distance traveled and more. IN STOCK Don't settle for one of the cheap plastic cases sold else where, buy quality! GPC’s compact carrying case for the DJI Phantom 4 accommodating the P4 & up to 7 batteries, iPad Air 2 or iPad Mini, filters and SD card storage. This listing is for one skin kit, please let us know the model and colour choice. Decal Wrap Kits to suit DJI Phantom 4 Professional The skin design for your DJI Phantom Quadcopter Drone is the perfect image to give your device that unique look and style. Creates a whole new look that sets you apart from the crowd and makes it easy to identify your drone. Connect a mobile device to the remote controller (Phantom 3 Advanced/Professional, Phantom 4 Series, Inspire Series). Length: 260 mmType C To Standard A: Connect the remote controller to a mobile device via the USB Type-C port. In StockConnects aircraft and gimbal to absorb vibration, improving gimbal and camera stability. Includes screws needed when replacing parts for the Phantom 4. In StockDesigned for the Phantom 4, the gimbal clamp protect the gimbal and camera during transportation. Used for video transmission and gimbal connection control. Compatible with Phantom 4 Only. In Stock DJI Phantom 4 Cable SetIncludes the cables needed when replacing parts for the Phantom 4. Compatible with the Phantom 4 ONLY. In Stock 9450S Propeller Installation Kit Patented rotor lock mechanism ensures reliable locking and tool-free mounting and release at the same time. Fool-proof design for CW and CCW blades. Can be used for Phantom 4. In Stock DJI Phantom 4 Replacement Shell - The package includes top and bottom covers and screws. IN STOCK5.5" High-brightness Created for outdoor aerial imaging, the CrystalSky monitor features an ultra-bright screen that is clearly visible in sunlight. It is designed from the ground up to work seamlessly with the DJI GO/DJI GO 4 app, giving camera operators total control. IN STOCK7.8" High-brightness Created for outdoor aerial imaging, the CrystalSky monitor features an ultra-bright screen that is clearly visible in sunlight. It is designed from the ground up to work seamlessly with the DJI GO/DJI GO 4 app, giving camera operators total control. 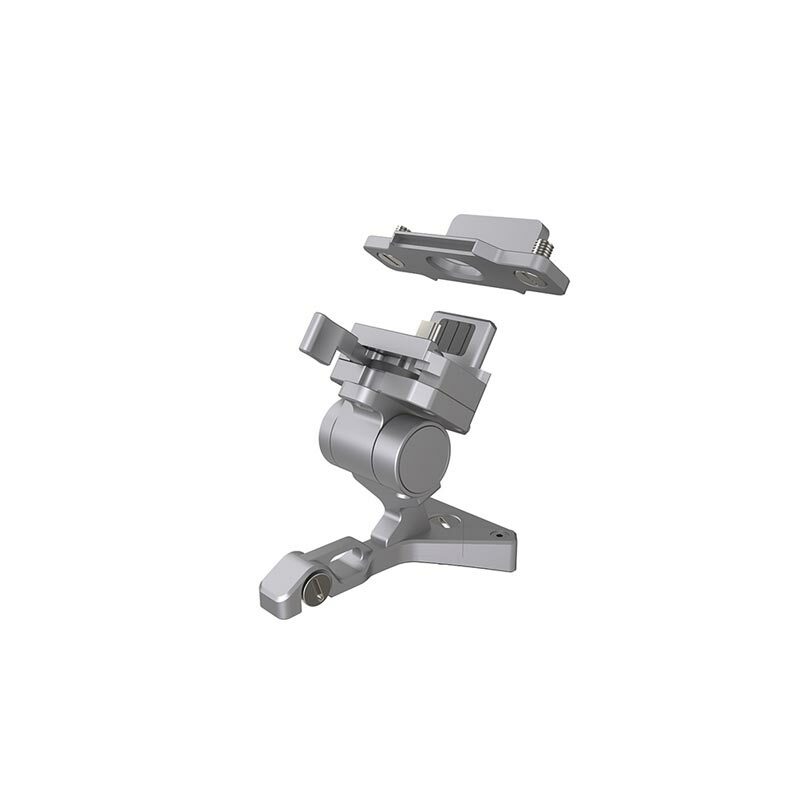 IN STOCK The Remote Controller Mounting Bracket can be used to mount the CrystalSky monitor onto the DJI series Remote Controller. IN STOCK7.8" Ultra-brightness Created for outdoor aerial imaging, the CrystalSky monitor features an ultra-bright screen that is clearly visible in sunlight. It is designed from the ground up to work seamlessly with the DJI GO/DJI GO 4 app, giving camera operators total control. IN STOCK Immersive FPV, a pair of 1920×1080 HD screens and a head tracking feature, enabling you to look at the world from above. DRONE DEPOT - AUTHORISED NZ DJI RESELLERNew Zealand Owned and Operated in a handy Ponsonby (Auckland) location, Drone Depot are your friendly DJI experts. We sell, fix and fly all our products meaning with have some of the best hands on knowledge in New Zealand. Talk to us today! Copyright © 2017 - Drone Depot NZ - All rights reserved.